Adler Insurance Brokers Ltd is a leading Chartered Insurance Broker specialising in property, construction risks and business insurance. We support the ambitions and aspirations of business owners. We help you take the steps, however large or small, to keep your business moving, growing, adapting and progressing. For over 30 years, our clients have come to expect nothing but the best from us in terms of both service and standards. We believe in challenging the status quo: investing in the future, putting ‘digital first’ and committing to new products and developments. We have grown into a brokerage that is now recognised both locally and nationally for a professional and personal approach. With an ever-expanding reach we are now able to deliver the same insurance and specialist knowledge in commercial, construction and property insurance to those across the UK, as well as those local to the West Midlands. Every care is taken and every avenue is explored, to ensure that our clients are offered the very best cover available to us through our wealth of renowned and specialist insurance providers, firm support at the time of a claim, and a service without compromise. 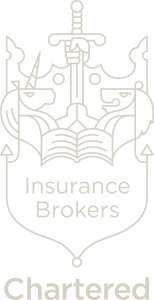 We are proud to hold the prestigious title ‘Chartered Insurance Brokers’ awarded by the Chartered Insurance Institute. Chartered status is an objective mark of professional standing among all professions. 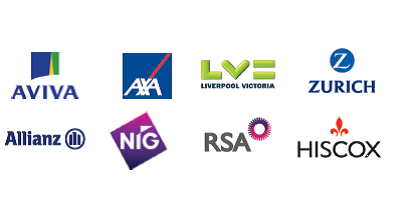 It is the gold standard for the insurance broking industry and is met by fewer than 200 firms across the country. It is only awarded to brokers that are committed to developing and maintaining the knowledge and capability of their people so they can deliver the highest quality service. As a client, you can be confident that you are with one of the UK’s leading firms who are committed to proving the best possible advice and support.